Promotional candles - KRAB BRNO, s.r.o. 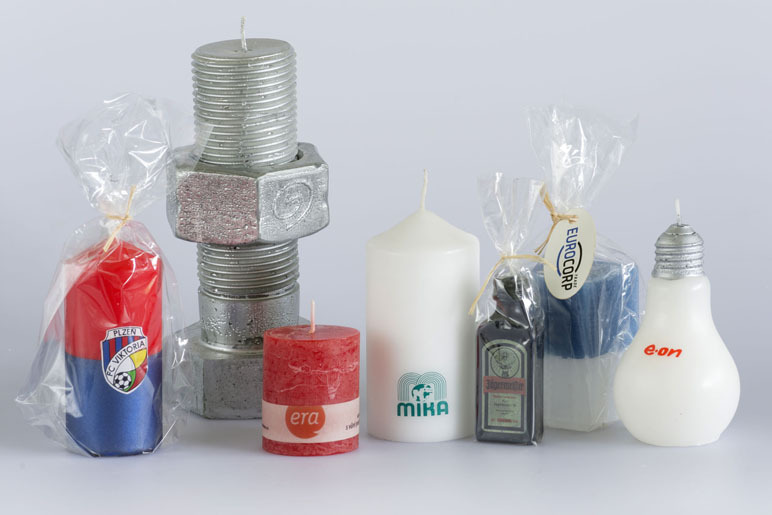 Promotional candles are produced according to individual orders. We produce candles of various shapes and decorations according to the needs of our customers.